The year is coming to an end, and it’s inevitable to not look back on what we have accomplished during this year and to start thinking about our goals for 2019. Most of us set financial goals at the beginning of each year, and sadly most of us never reach them. This coming year, give yourself a break and draw an actual plan that can provide you with the financial stability you always wanted. 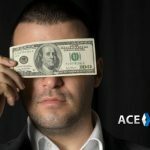 If you are passionate about sports, it’s time you set up your sports betting site, and I’m here to tell you how. The process will not take you more than 30 seconds, even if you are a slow typer like me. You won’t have to give too much personal information to get started, and you can have your account ready in as little as 15 minutes after registering. The line type you will be offering your players; most agents opt for the default 10 cent line, but if you wish to provide your clients reduced juice you can certainly ask for that. 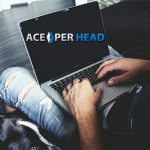 Ace Per Head gives you a choice to use their non-descript default shared website where your clients can log in to their accounts. 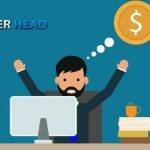 Or set your own sports betting site; if you choose this option, their design team will create a proprietary website with your chosen domain name, preferred colored scheme and contact information at an incredibly affordable price. One of the things I love best about this pay per head company is they give you a chance to try out the service at no cost for a few weeks. 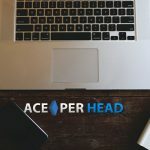 The standard free trial in the industry if you are offered one is 2 weeks, but I’ve seen AcePerHead.com offer a free trial of up to 6 weeks, you can’t get a better deal than that anywhere. Once your package has been created, you are ready to start taking wagers and making your financial dreams come true. 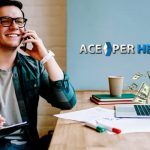 Earning money online has never been so easy or convenient, why not give yourself a break this new year and accomplish your New Year’s Resolutions for once!